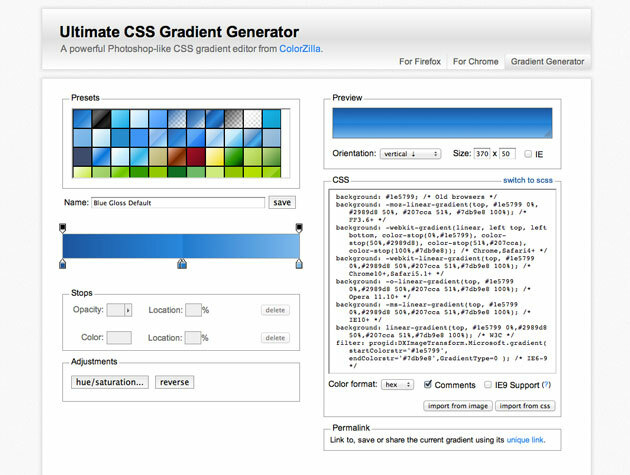 Important: You’ll need a recent version of Firefox, Chrome, Safari, Opera or IE to use this Gradient Generator. 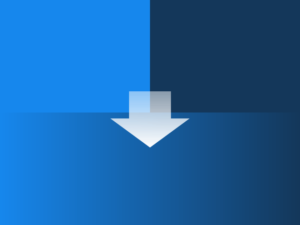 The resulting CSS gradients are cross-browser – they will work in these browsers and will also fall back to a simpler gradient in older versions of Internet Explorer. Links to CSS gradients documentation: in Firefox, Safari and Chrome (Webkit) [older], Internet Explorer and Opera . 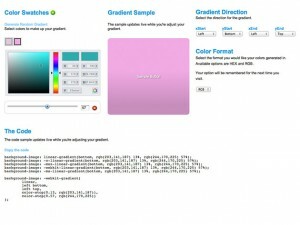 Blend is a simple Online-Tool to generate CSS3 gradients.